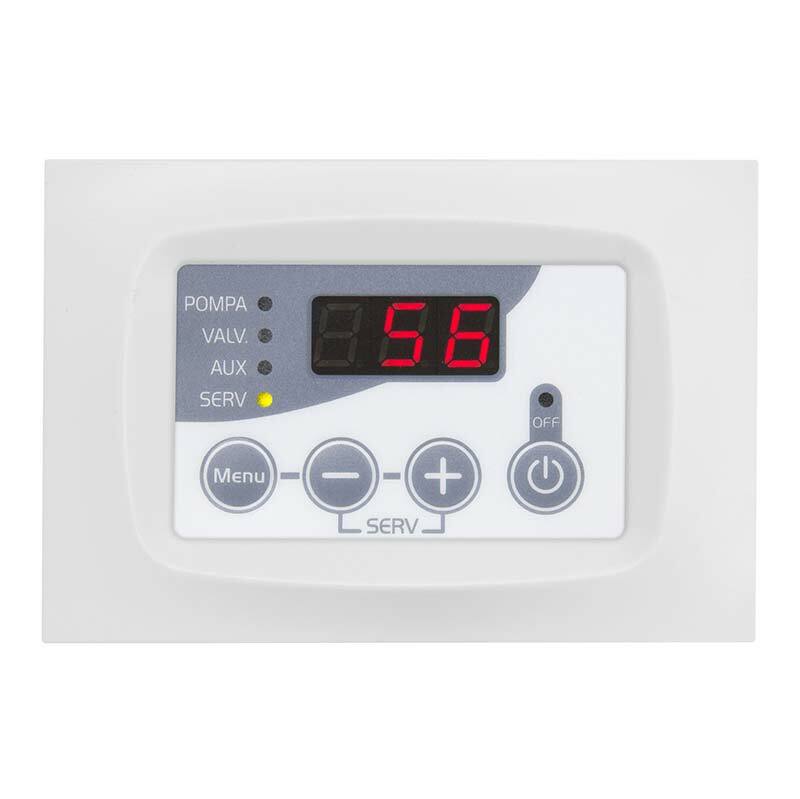 The fan works at the set speed independently to the probe thermostat consent. 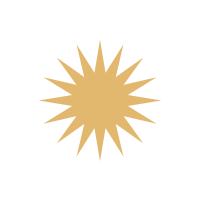 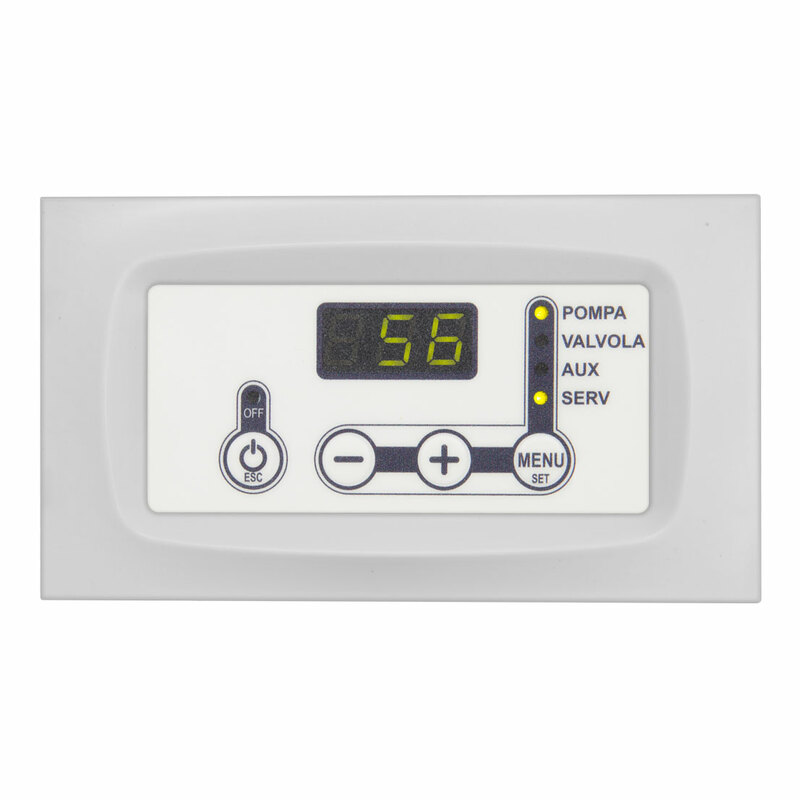 The fan works at the set speed with the probe thermostat consent. 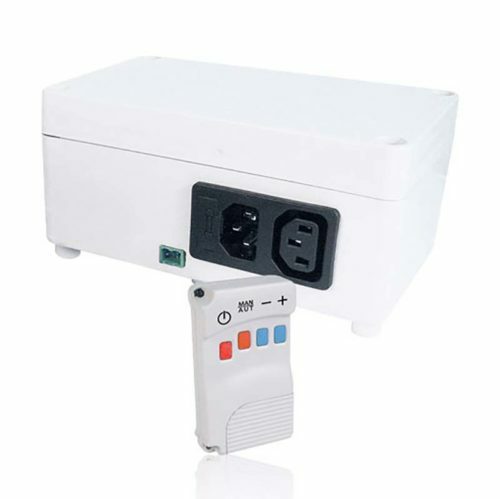 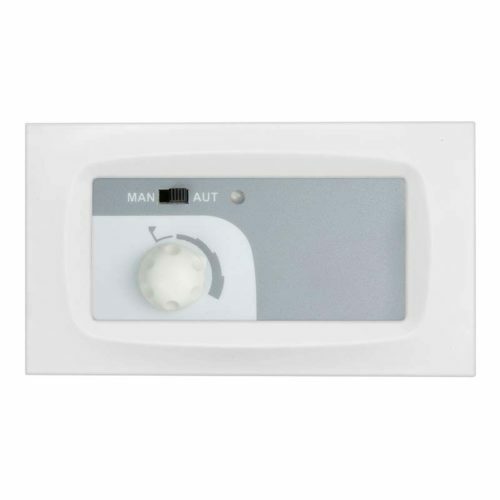 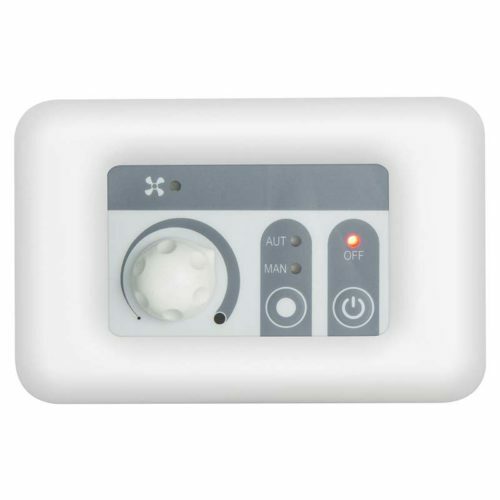 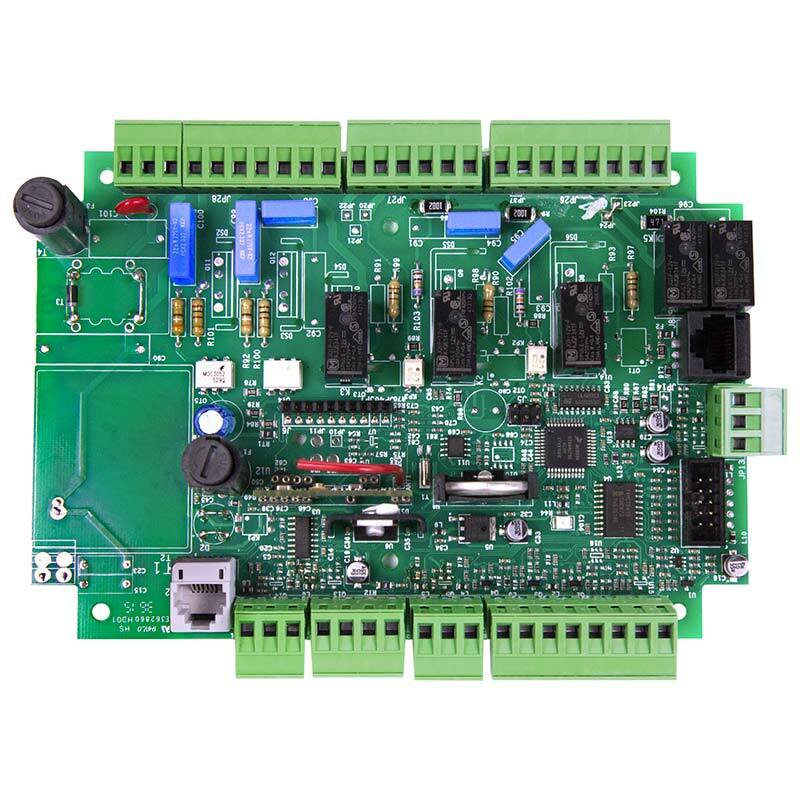 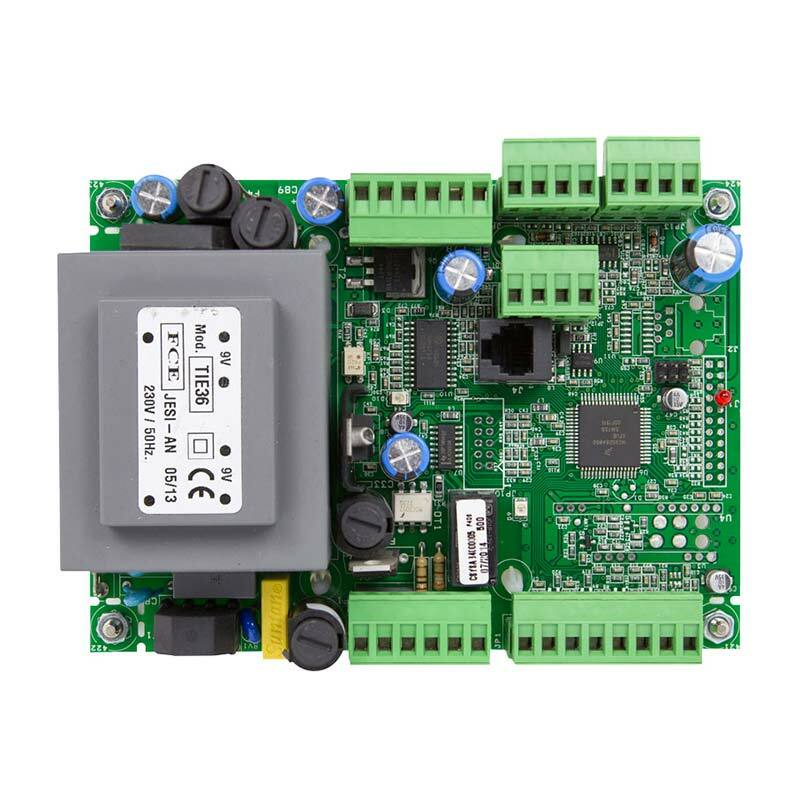 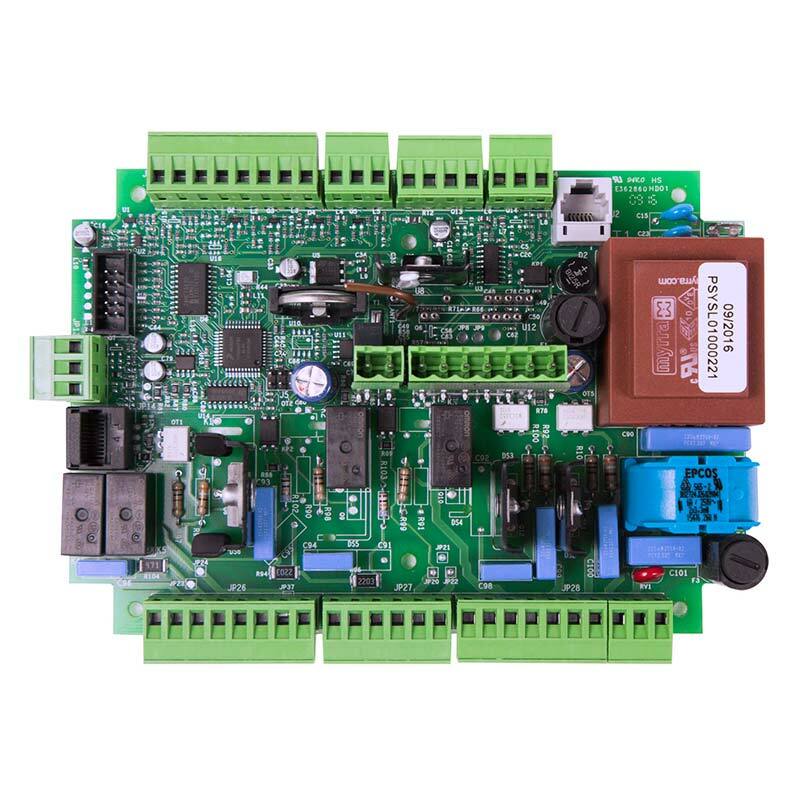 It is available the function of the fan automatic activation in the position “off” with the probe thermostat consent. 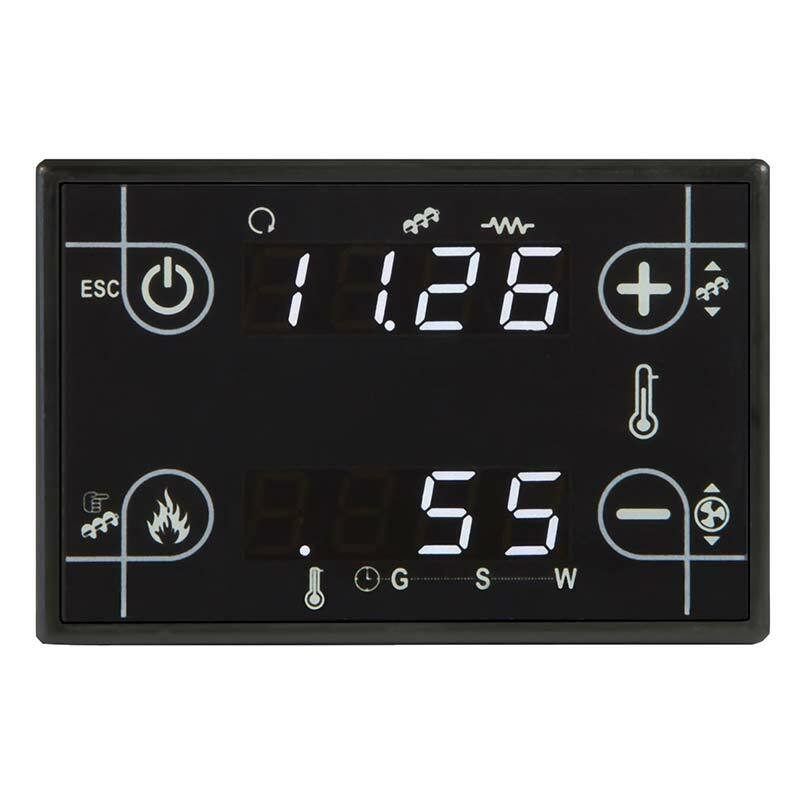 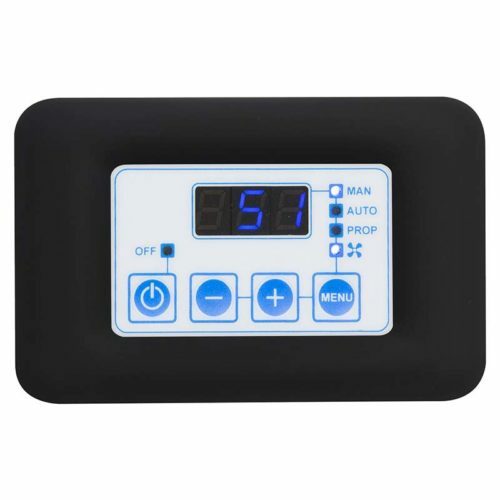 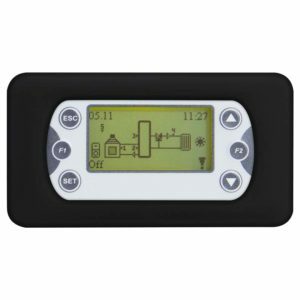 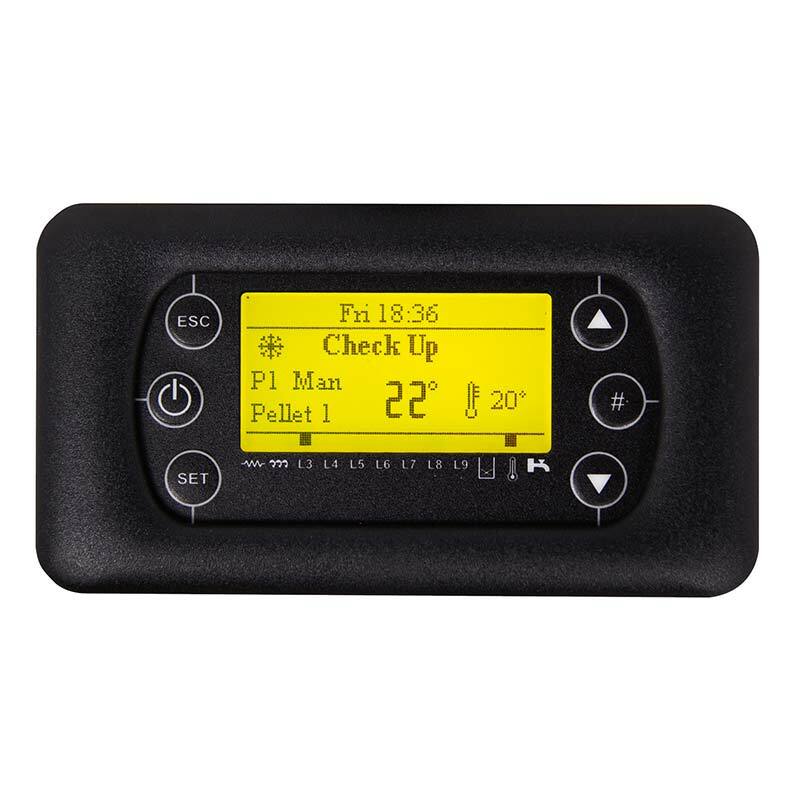 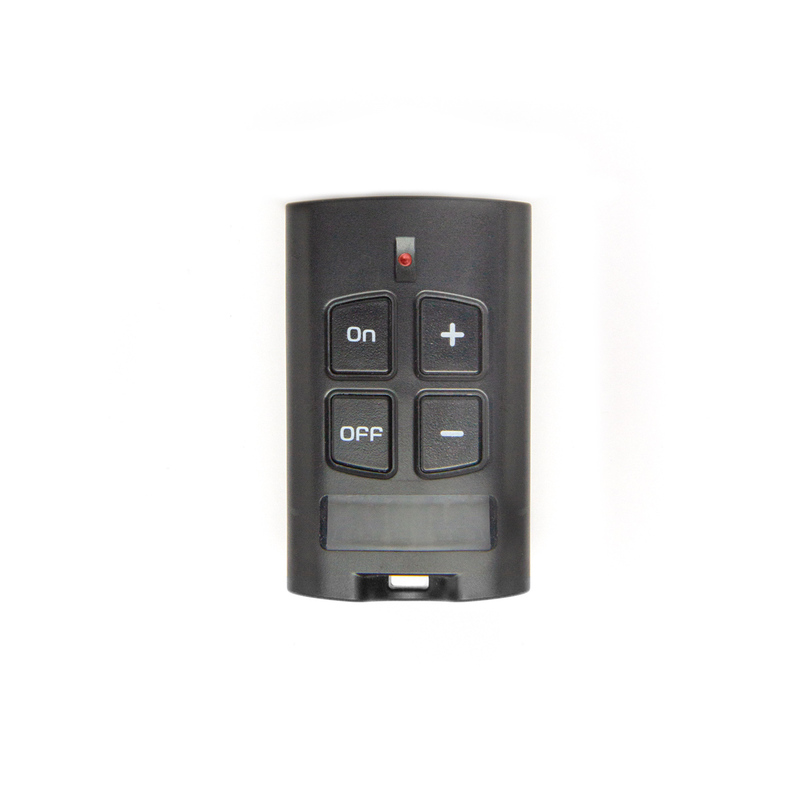 All parameters and modes can be managed by the keyboard and read on the LCD display. 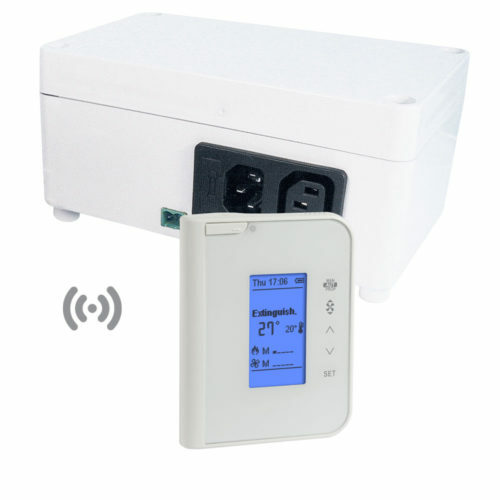 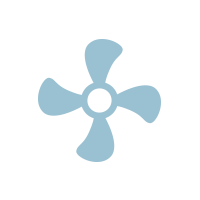 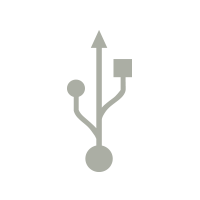 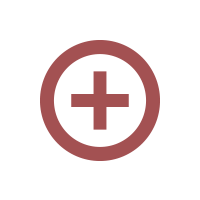 It is possible to set the number, the type and the modalities in installed fans functioning. 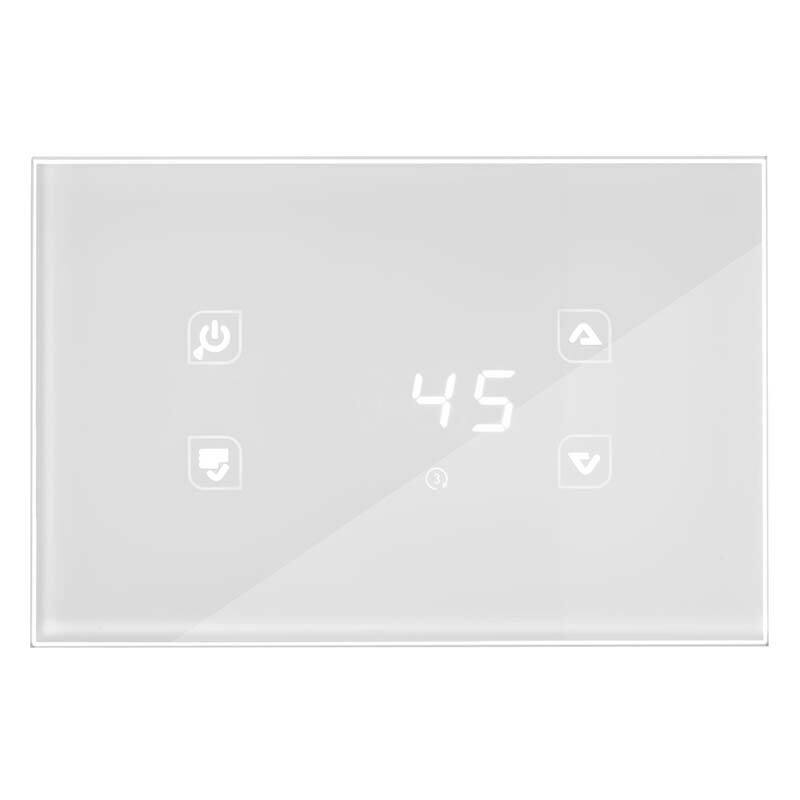 TiEmme elettronica choose the technology of Soft Touch and the elegance of glass to develop a design invented to let the products perfectly fit in our everyday spaces. 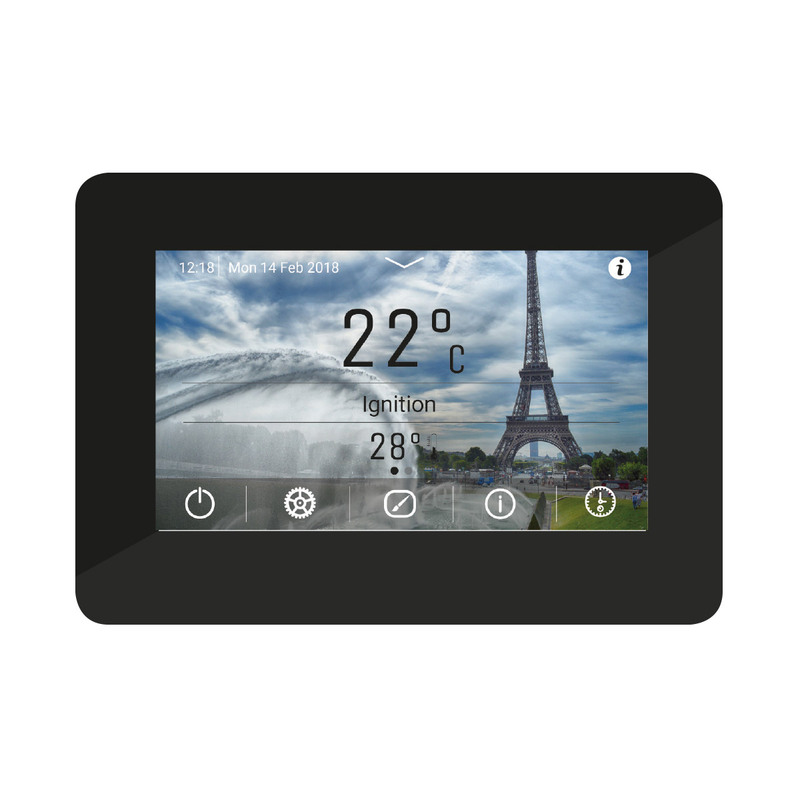 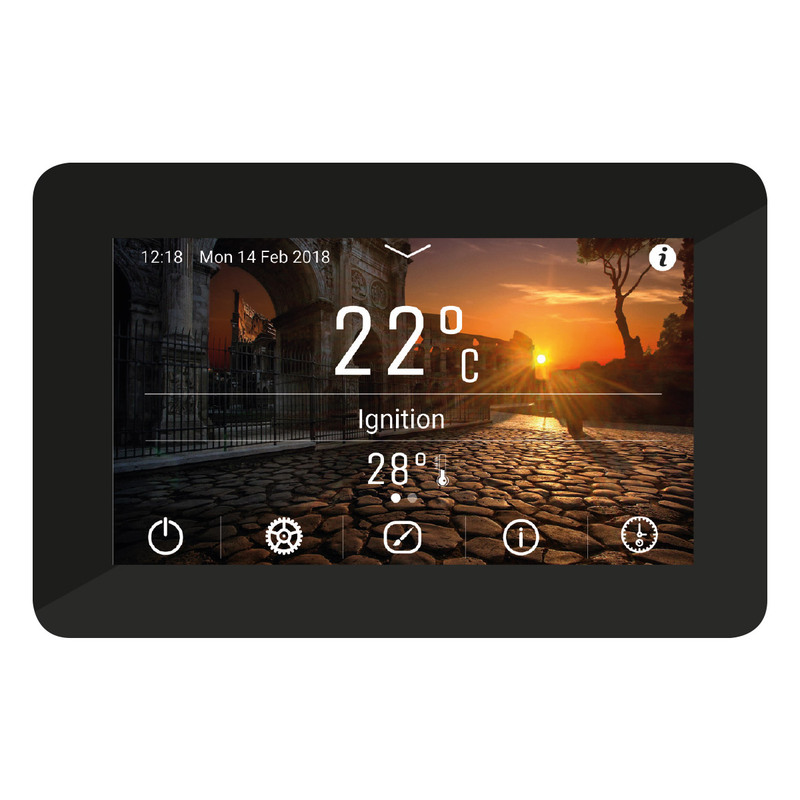 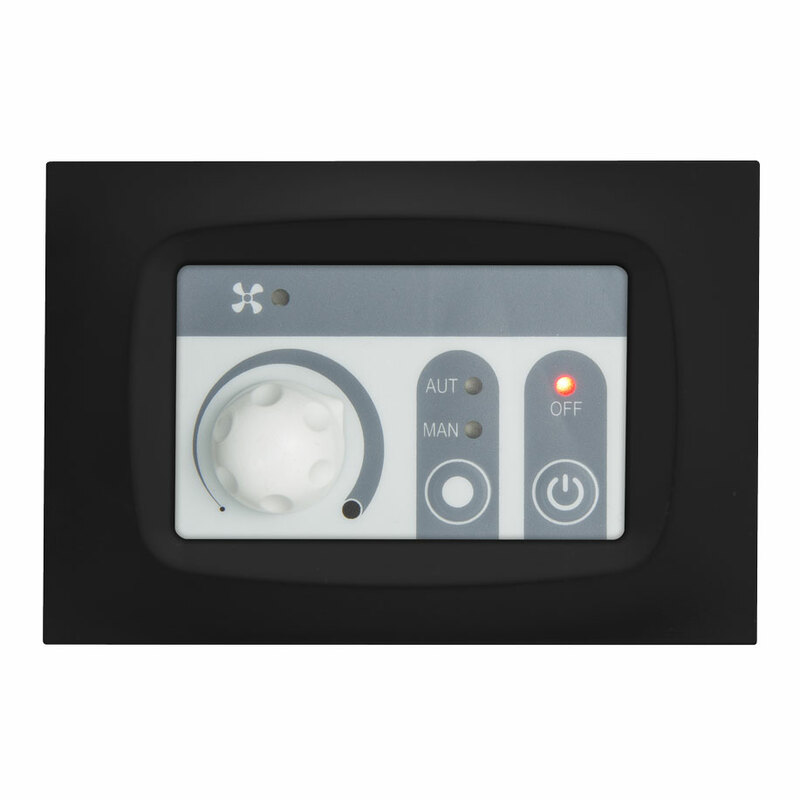 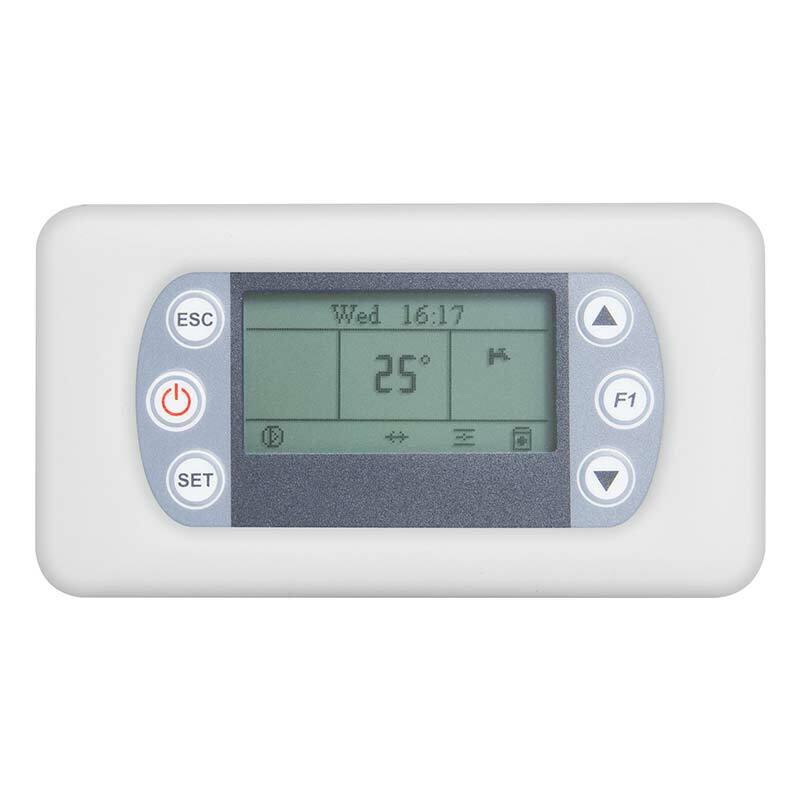 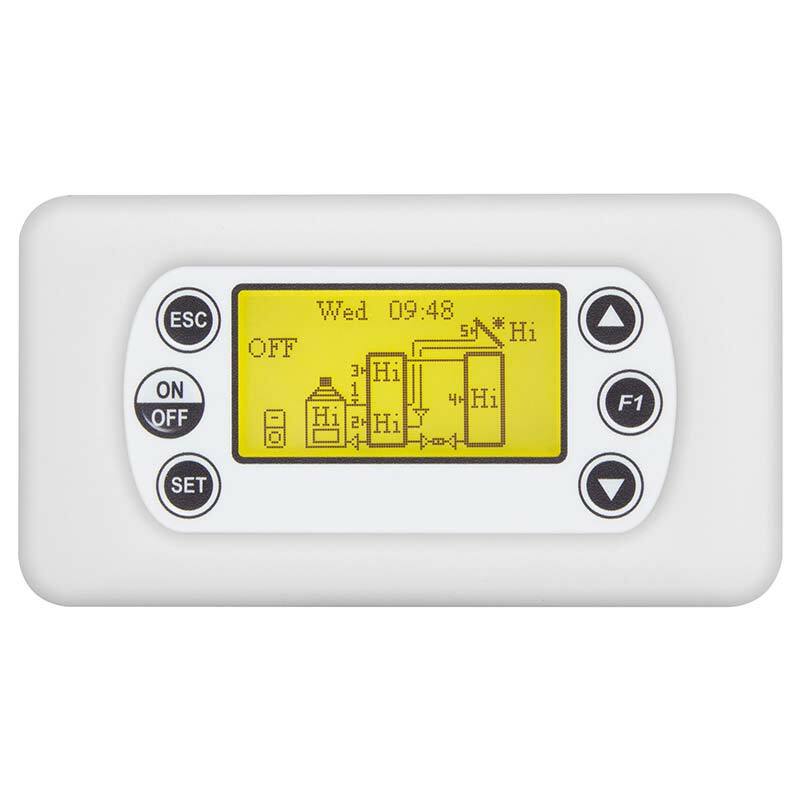 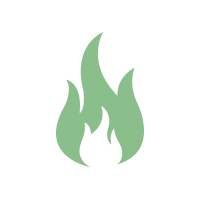 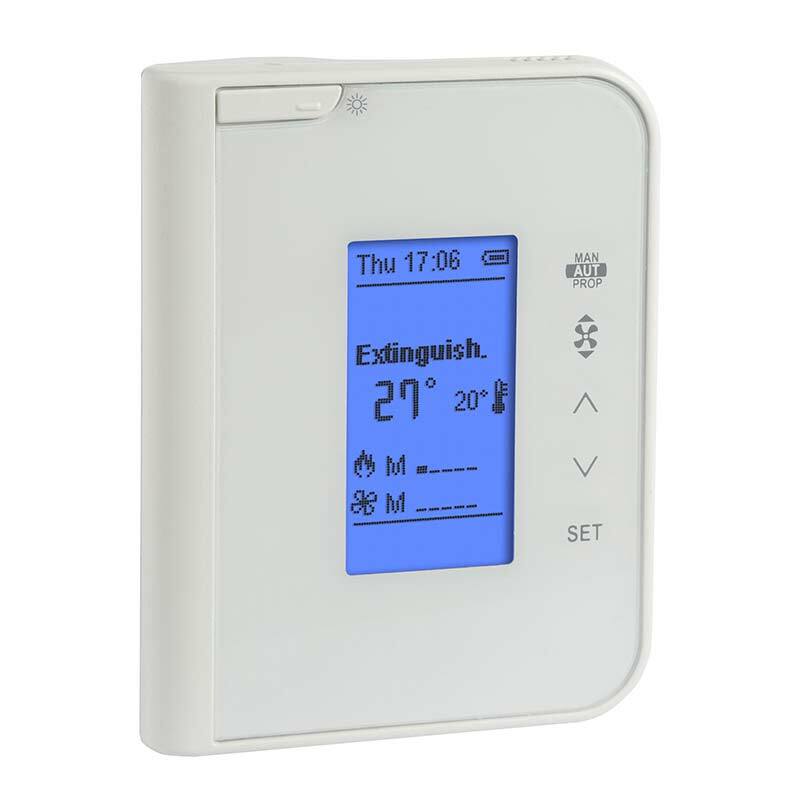 The GLA810 controller allows to completely manage the heating system in which the thermo-fireplace/stove is inserted. 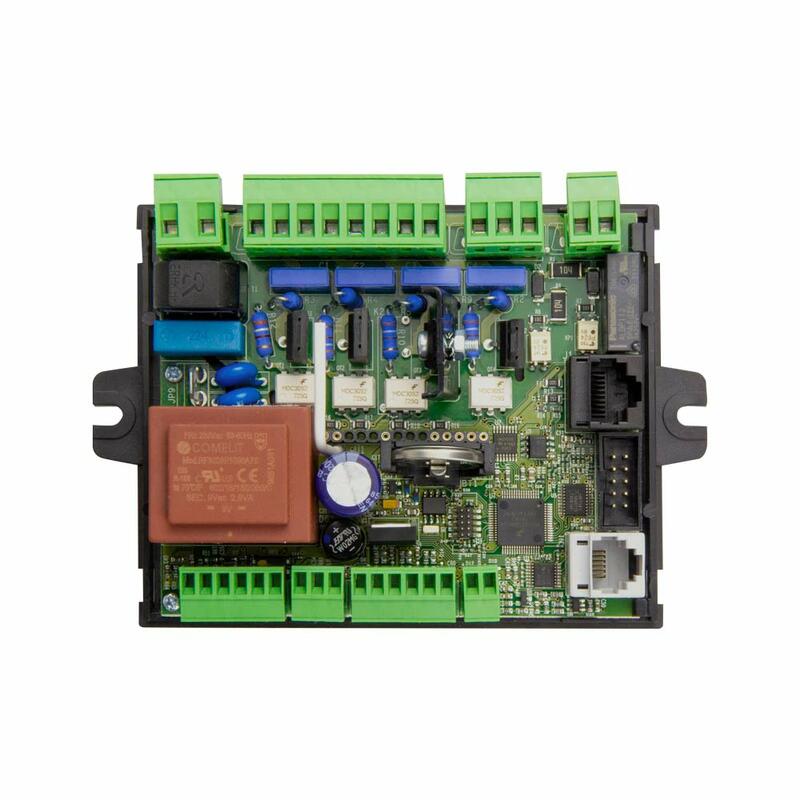 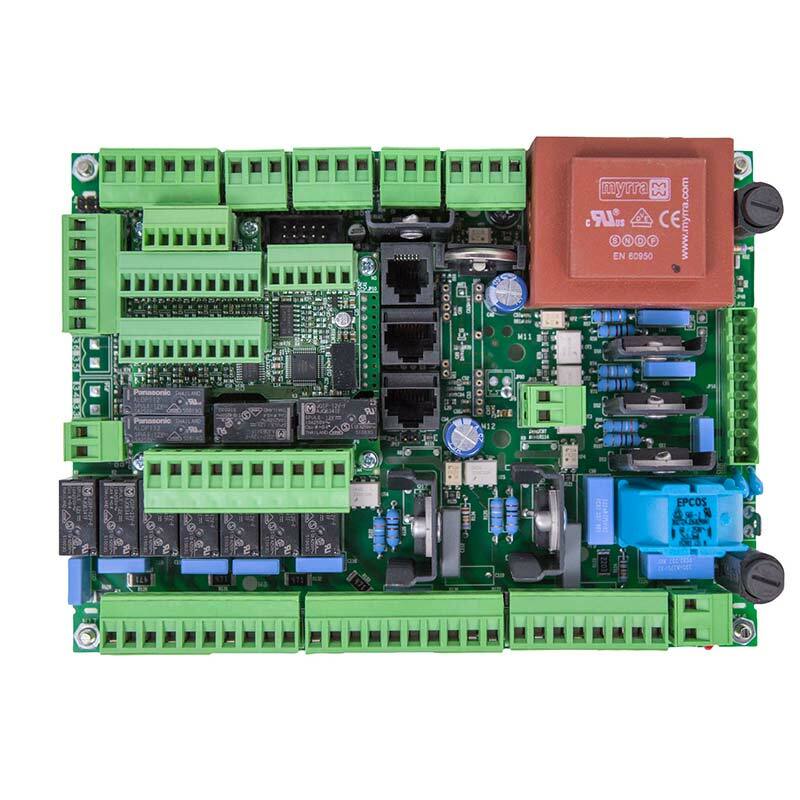 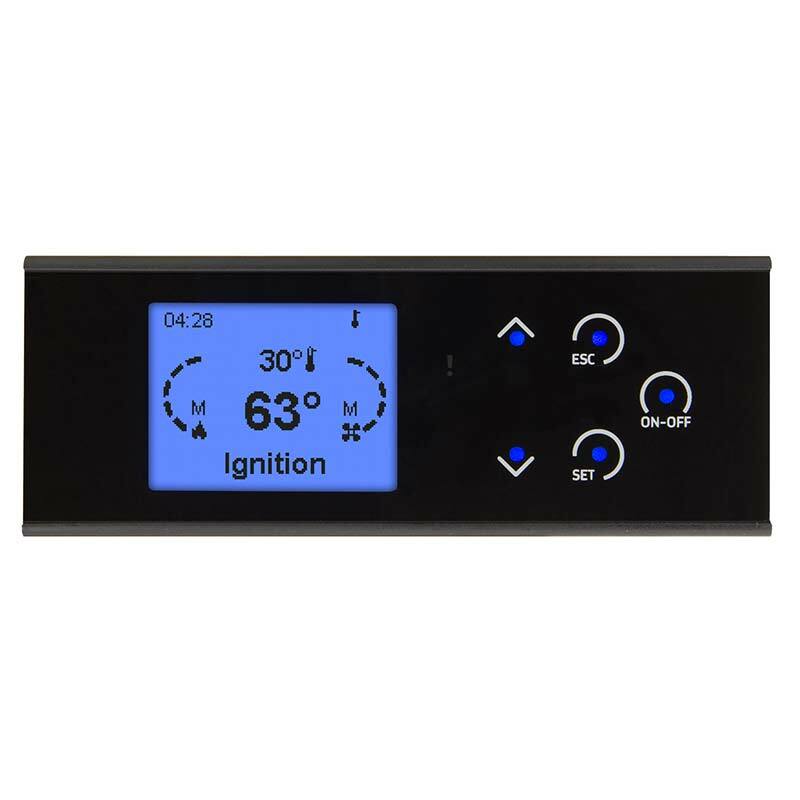 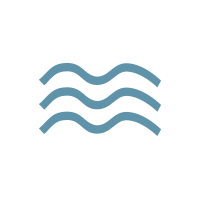 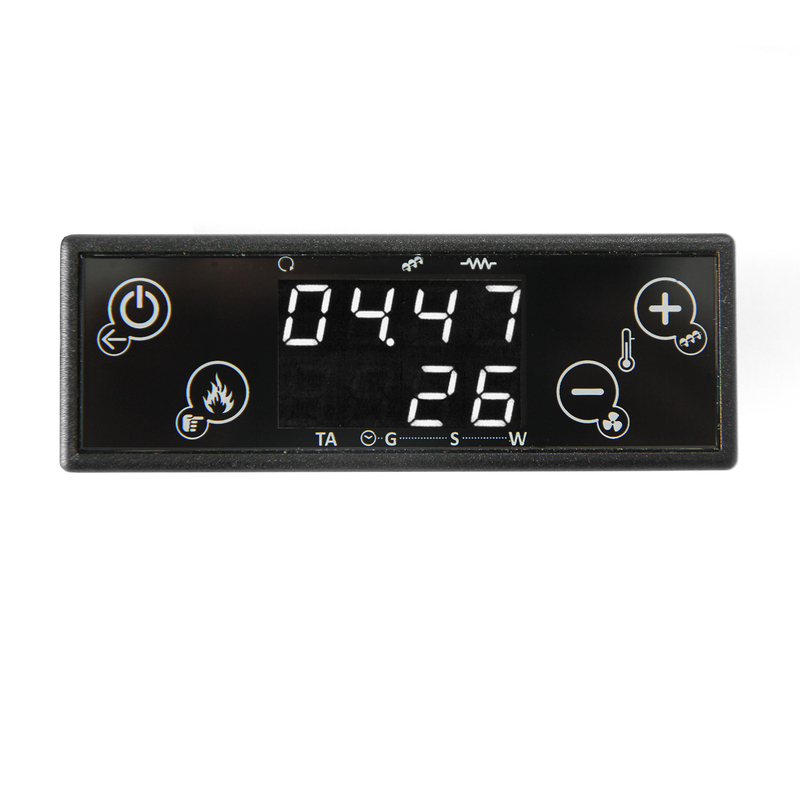 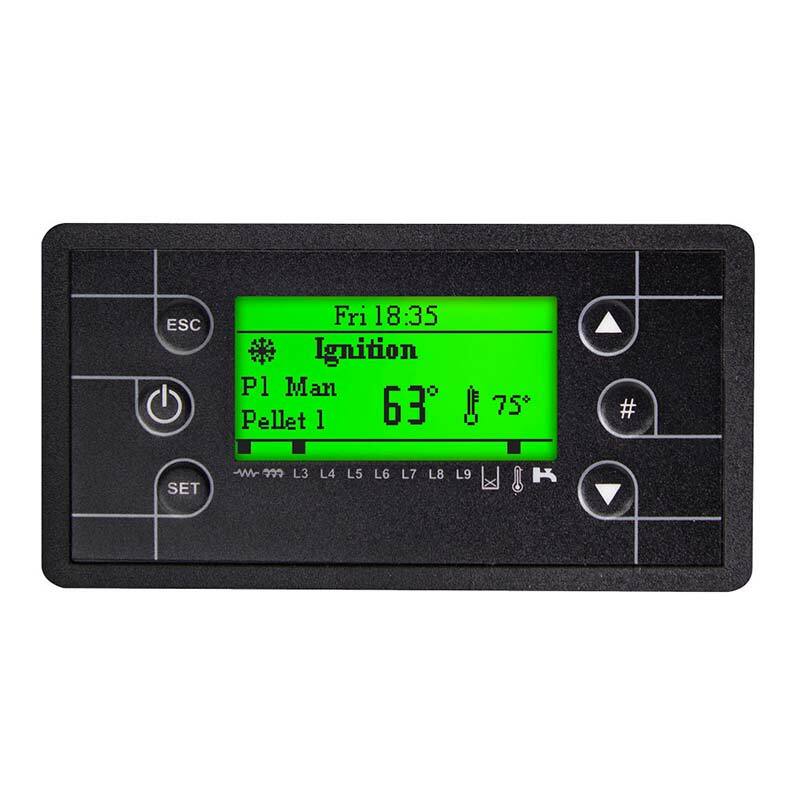 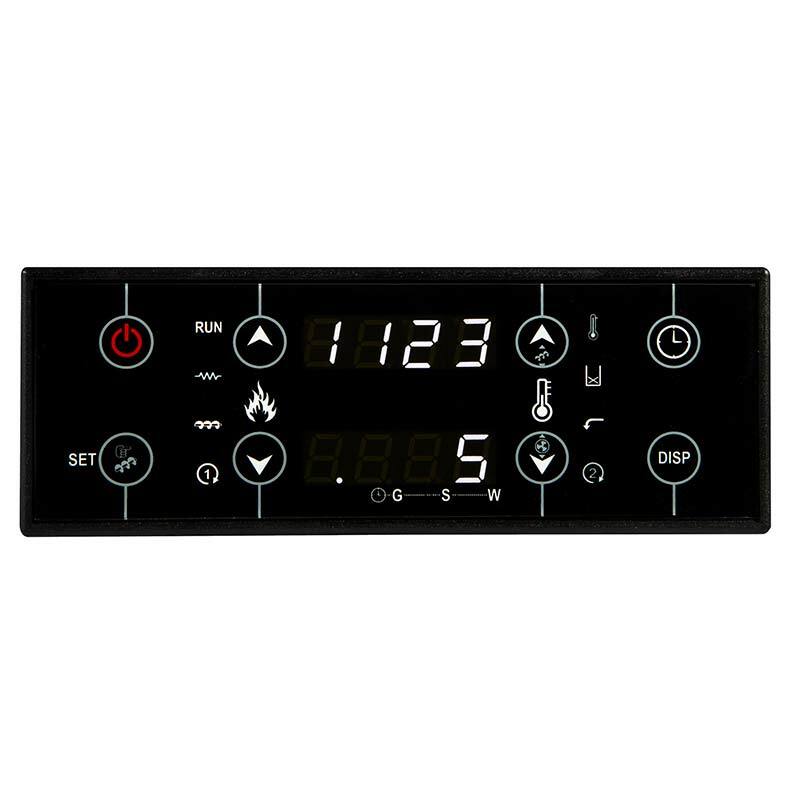 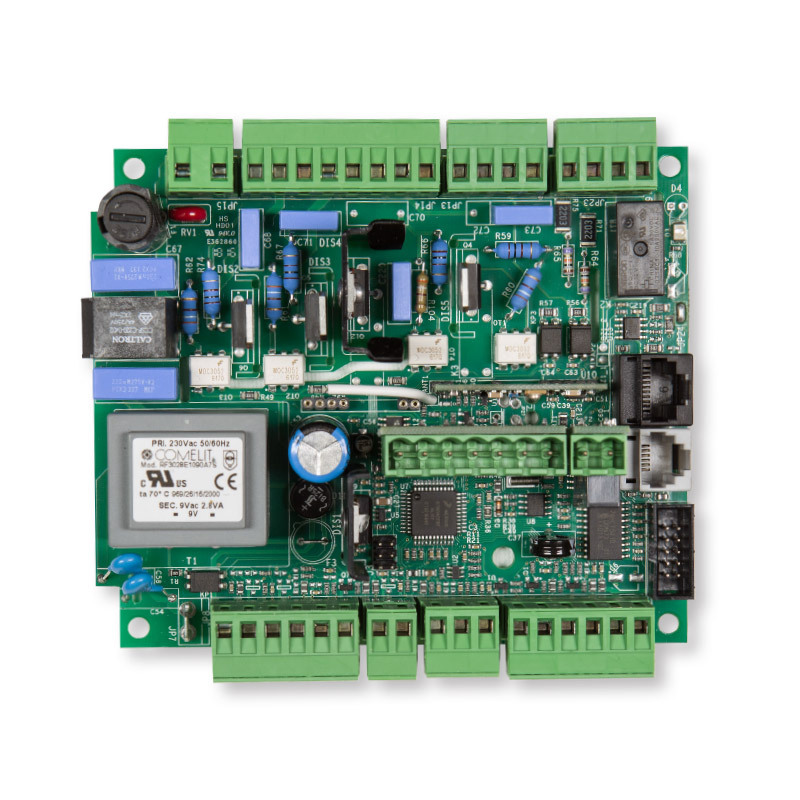 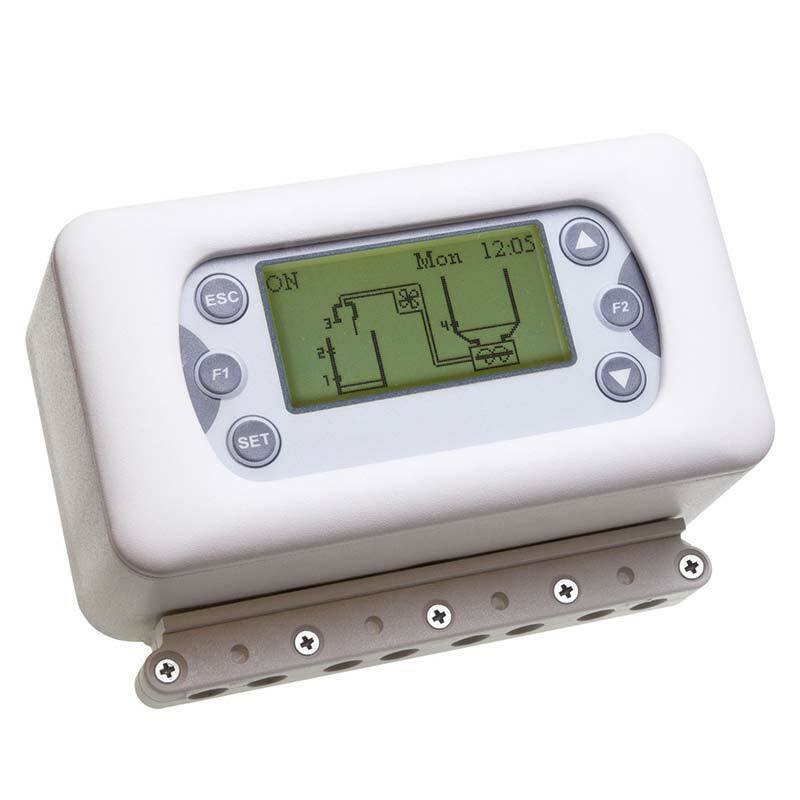 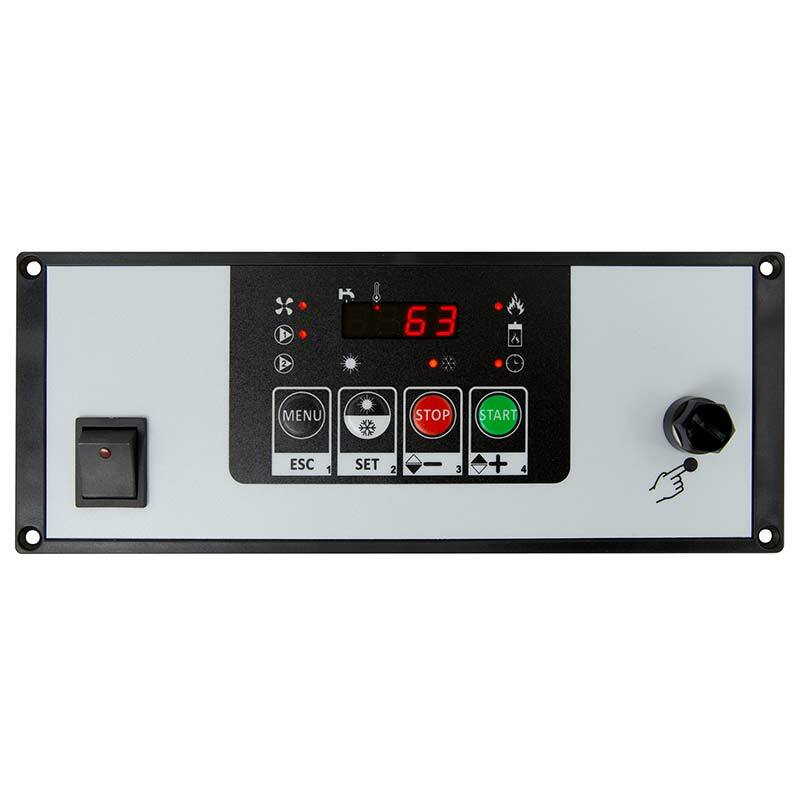 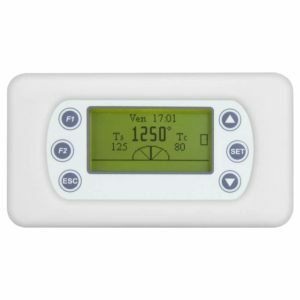 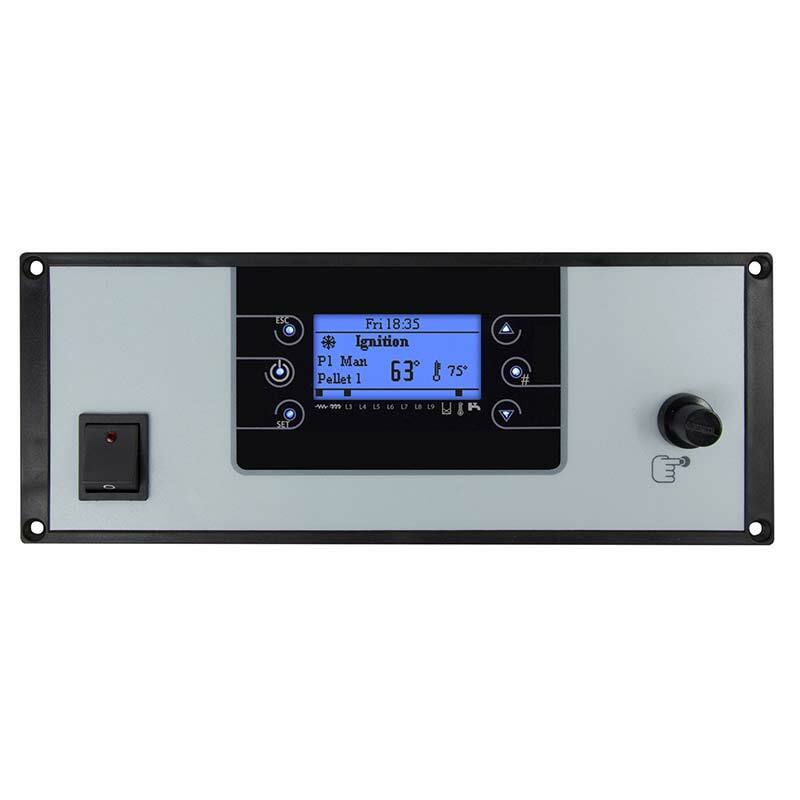 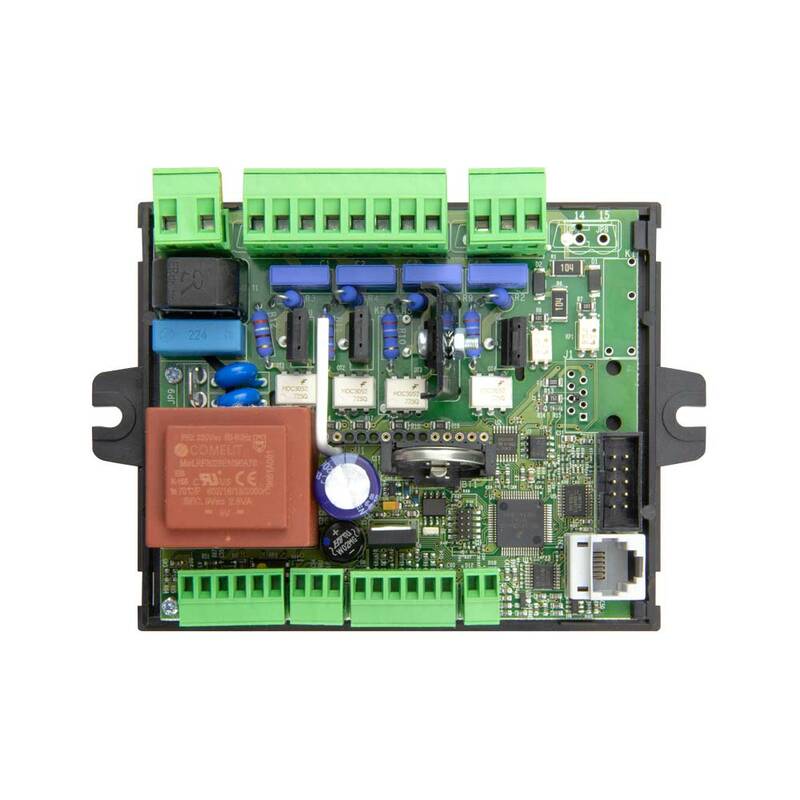 The controller reads and displays the temperature of the air in the exchanger and the ambient temperature. 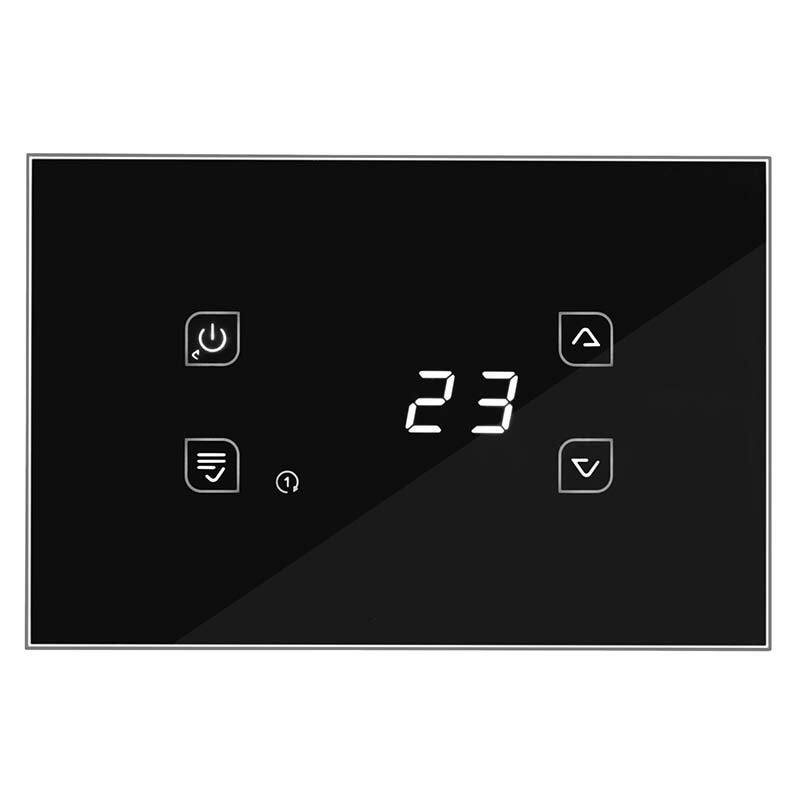 The controller regulates the ventilation according to the type of fan, installation and canalisation. 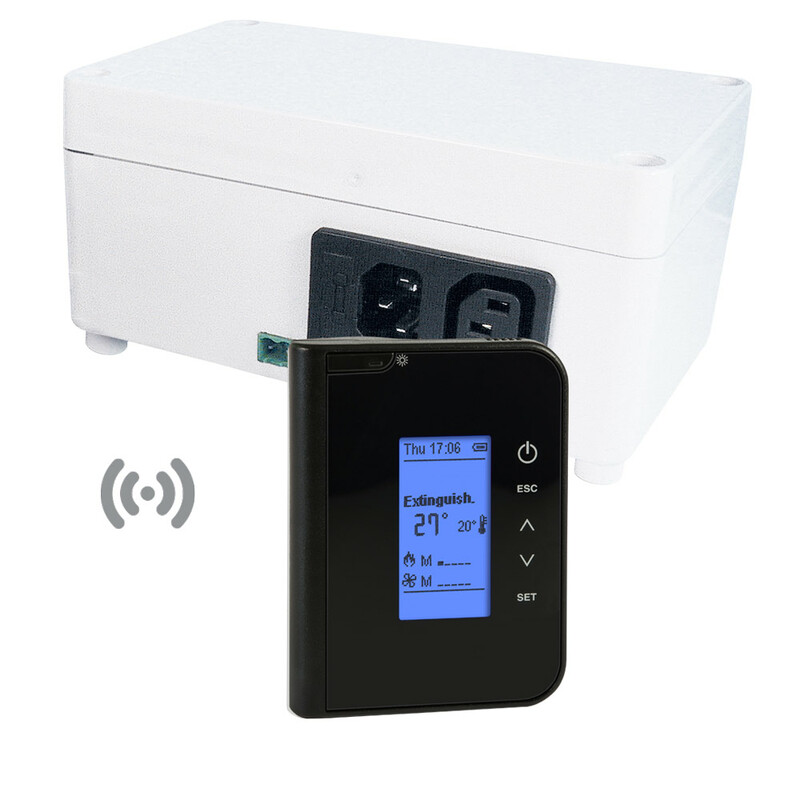 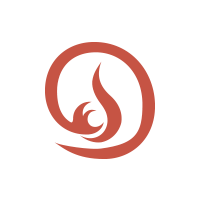 GLA810 is able to manage an air valve to control combustion according to air temperature and ambient temperature.